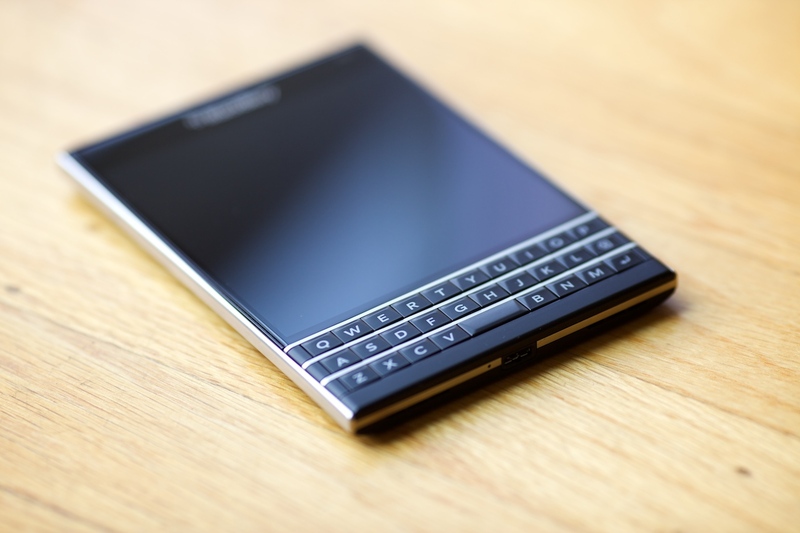 Blackberry Passport – Flawed, Cracked… But Rare! I have used two Blackberry phones in the last few years, in addition to my Galaxy Note series Androids. The Curve 9360 which was a wee little delight to use and the Q10. I still use the Q10 along with my Note 3. I always find that I tend to use the Blackberry for almost all my communication requirements… email, instant messaging, texting… in fact, the Q10 IS my primary phone. Though when I need a multimedia powerhouse, I do need my Note 3. Nothing beats the S-pen and its intuitive ease of use. I would wait and see how the Passport fares in the market. I am a little disappointed with the treatment Blackberry meted out to the Q10 previously. They had focussed all their attention on the Z10 and that was quite a disaster. I think Blackberry devices are for the prosumer who perhaps doesn’t bother about the multi-media capabilities of a phone. Anyway, the Passport looks good. And it has decent specifications. The keyboard on the device looks really smart. I would love to have a hands-on experience of the touch capabilities of the physical keyboard. Another feature I am looking forward to is Blackberry Blend. From what I read, it should be useful and less gimmicky. All considered, the Passport, in spite of its unique looks is more than a showy phone. But, the SMARTphone I want my Q10 to be upgraded to is the Blackberry Classic. Oh yeah… the Classic would bring the trackpad back and I have missed it a lot on my phone. Thank you. At least there still are people who can be objective. Wonder when the Q20 would be out… or Classic… whatever it is called.